A Data Center celebrated the grand opening of its massive expansion Wednesday in Cheyenne. Green House spokesperson Wendy Fox says Wyoming’s cool climate allows the data center to regulate its temperature only using the outside air. Green House spokesperson Wendy Fox says Wyoming’s cool climate makes it uniquely suited to the data center’s needs. Fox says Wyoming’s low taxes and friendly business policies also make it an attractive place to grow the company. Green House Data expansion is 35 thousand square feet, more than four times the size of the original center next door. 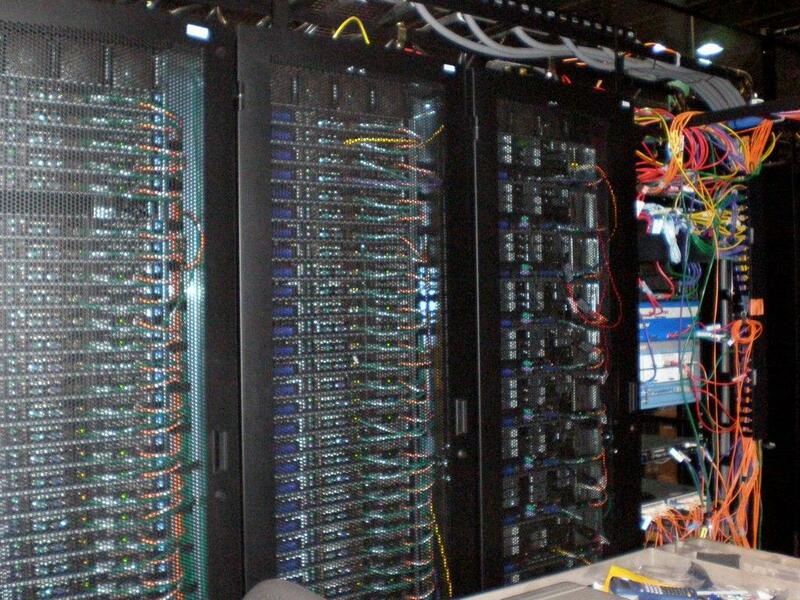 Cheyenne is one of the most popular cities in the country for housing data centers. Microsoft and the National Center for Atmospheric Research also operate facilities in the city. 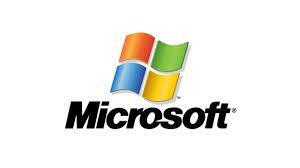 Microsoft plans to expand its data center operations in Wyoming. Microsoft opened a data center outside of Cheyenne last year…and this spring plans to grow it with a $274 million addition. Governor Matt Mead met the news with excitement. He says he’s made growing the Wyoming technology sector a priority and sees the expansion as a good sign. An event that connects businesses with researchers from federal labs and Universities is coming to Denver for the first time next month. The one-day event, called WBT's Open Innovation Forum, aims to show small to mid-size companies and advanced manufacturers in the West how to partner with federal labs. Amanda Radovic, the CEO of WBT's Innovation Marketplace, said these partnerships can lead to scientific innovation. Wyoming is one of the easiest places in the country to make money. That’s according to a report by the American Legislative Exchange Council, a conservative advocacy nonprofit. The report ranks states based on things like labor and tax policies. Report author Jonathan Williams says those factors can help predict job creation and other forms of economic growth. “We find that … states that value competitiveness, lower taxes, and reasonable regulations are the states that are growing today,” Williams said.